Classic, commercial twin engine aircraft looks. Two-piece wing for ease of transport. Float option (25733061) adds to the versatility and fun. 1x 95% factory-built ELAPOR airframe with decals applied. 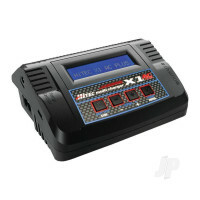 1x MULTIcont BL-30 2 in 1 brushless ESC (pre-installed). 1x Servo and motor wiring loom (pre-installed). 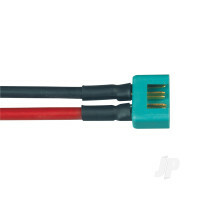 2x Permax BL-0 2830-1100 brushless motors (pre-installed). 2x 8x 5" propellers with aluminium domed prop nuts. 4x Tiny S servos (pre-installed). 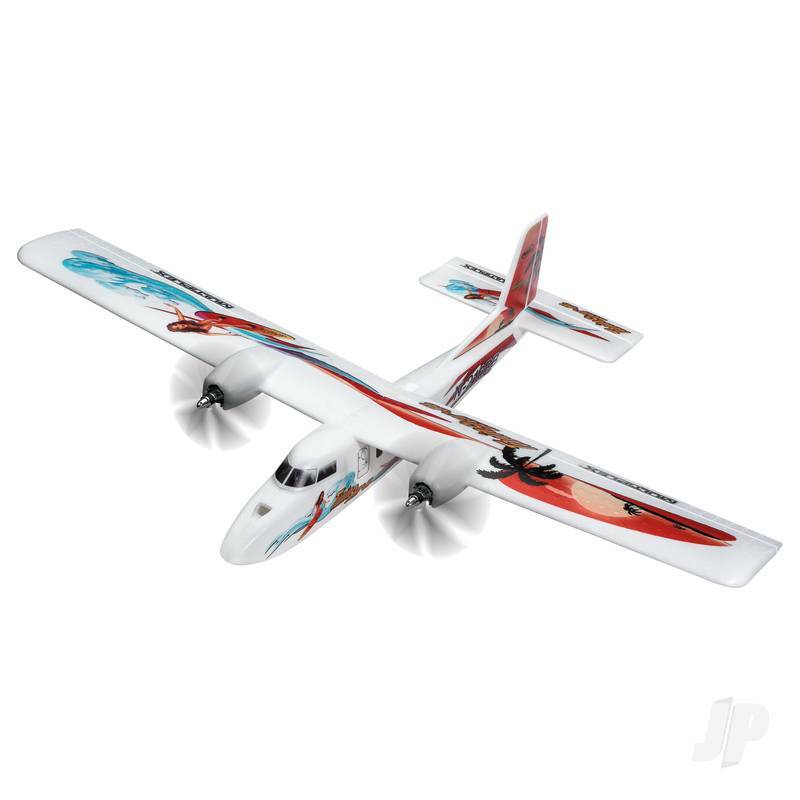 Based loosely on a Caribbean island hopping multi engine passenger aircraft the TwinStar-BL brings a ray of sunshine to your flying field along with a performance thats been proven since the dawn of foam. 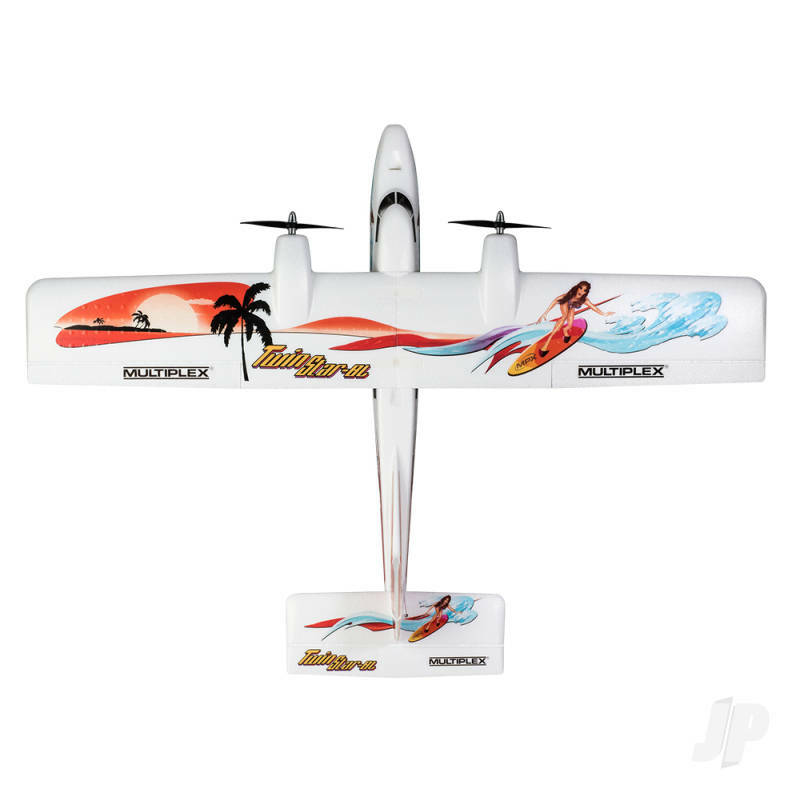 Boasting a brushless power option, extremely docile, beginner-friendly flying characteristics and an aerobatic capability that nurtures advancement, this is a model that everyone can enjoy. 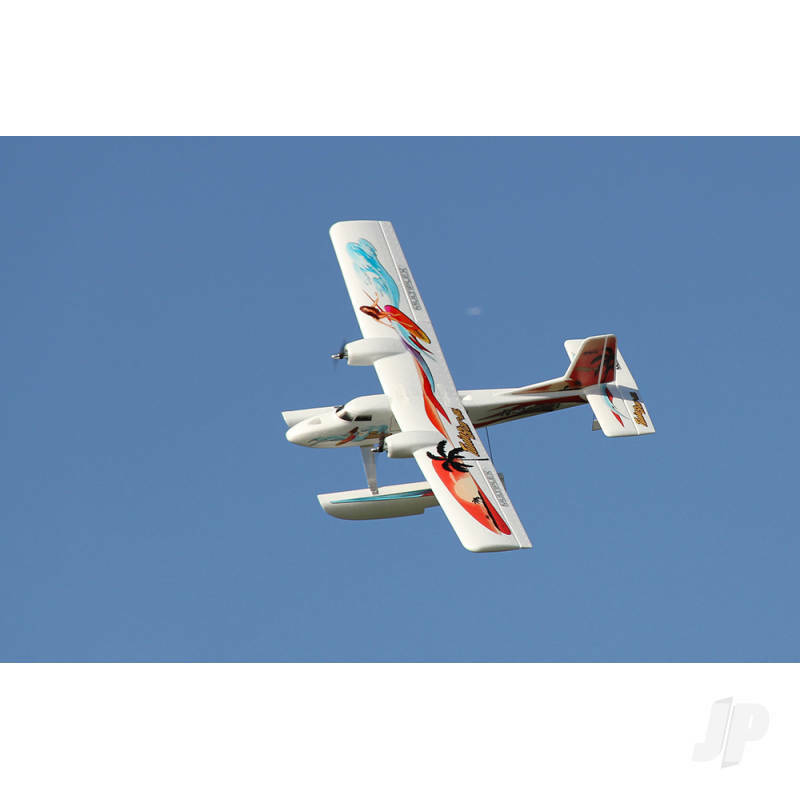 Whats more, with a perfectly proportioned airframe layout that offers beautifully smooth well balanced flying the TwinStar BL makes an outstanding camera ship and, by virtue, a fine FPV platform. 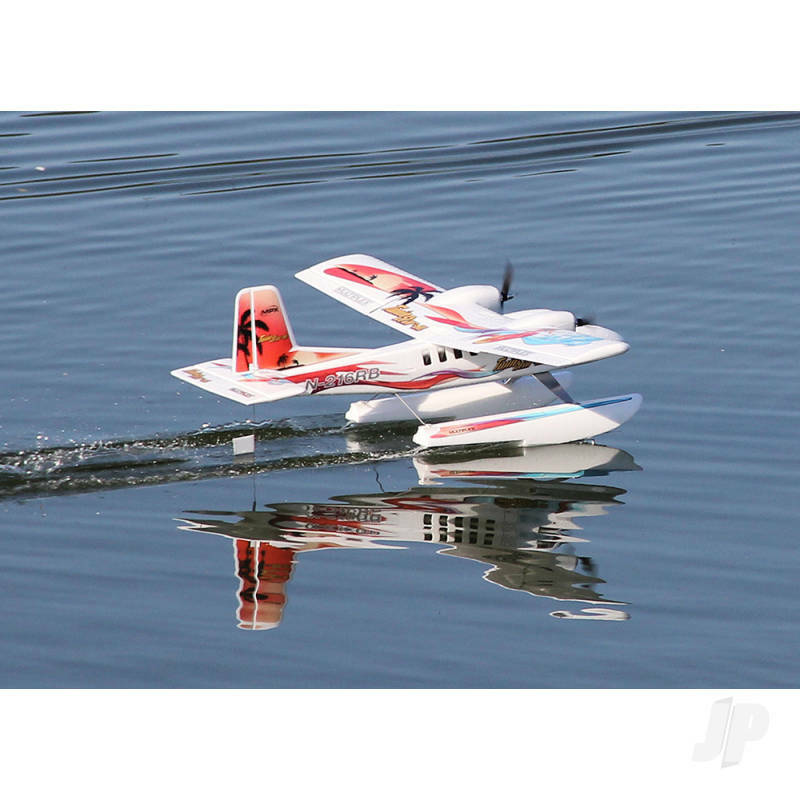 And if birds eye views dont float your boat, turning this peach of a model into a seaplane certainly will. Just look at that thing on water. How can you resist? Just add the optional float set (25733061) and the TwinStars island hopping credentials are complete. 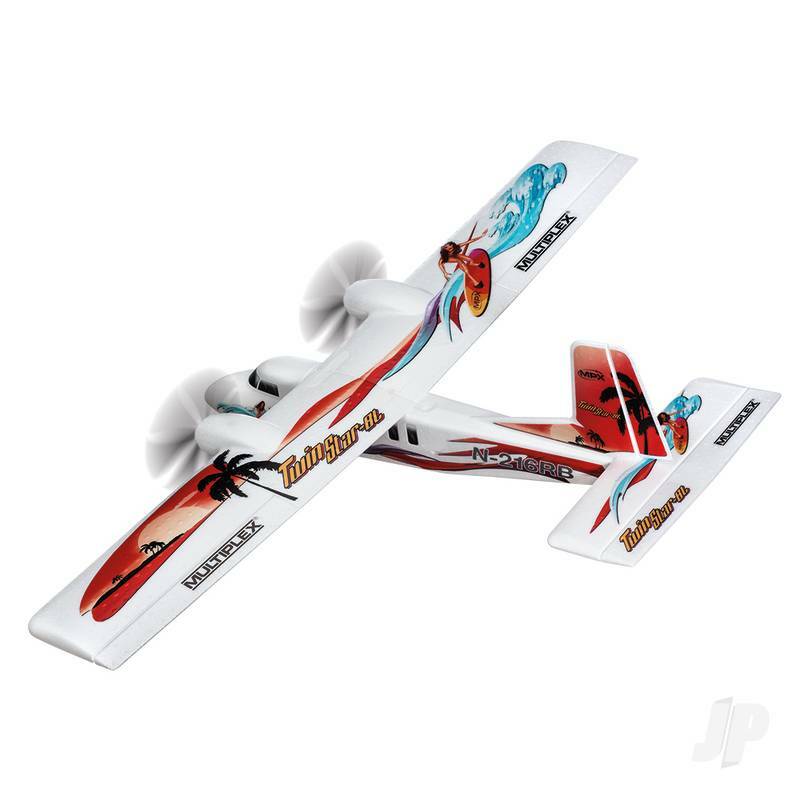 Manufactured in Germany from premium quality Elapor foam the kit comes 95% pre-fabricated offering a build time of under an hour and a satisfying fast-track route into the air. 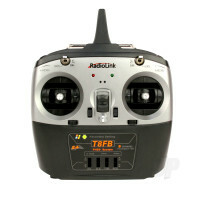 Fact: Everyone needs a TwinStar BL. 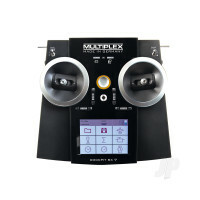 You can also find more similar products in the Multiplex brand store in Aircraft/Fun Fly & 3D.